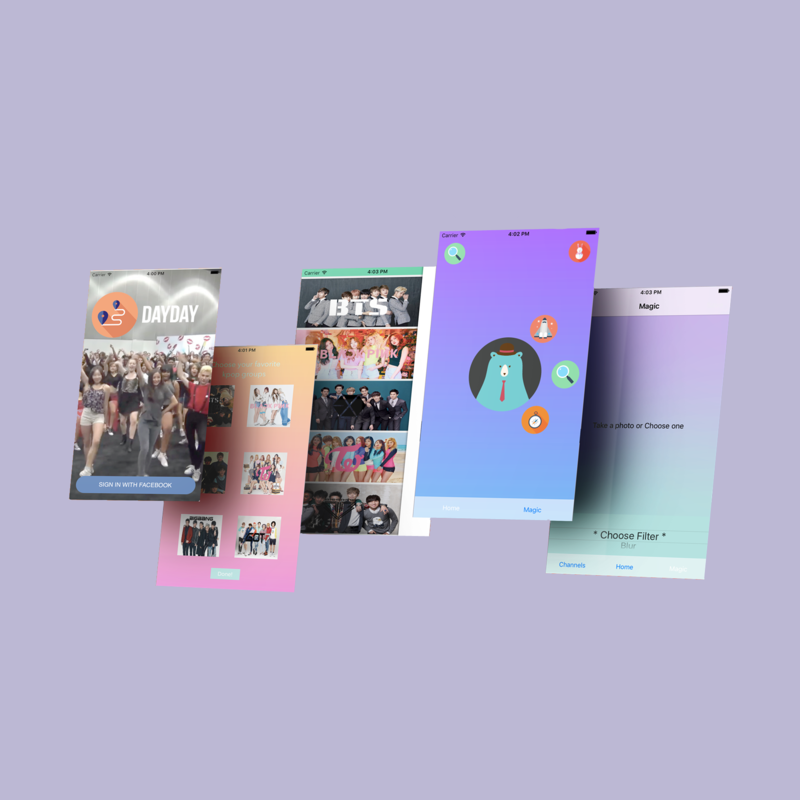 Day Day is an interactive mobile app which allows Korean pop culture fans to chat, purchase merchandise, and attend local meetups. 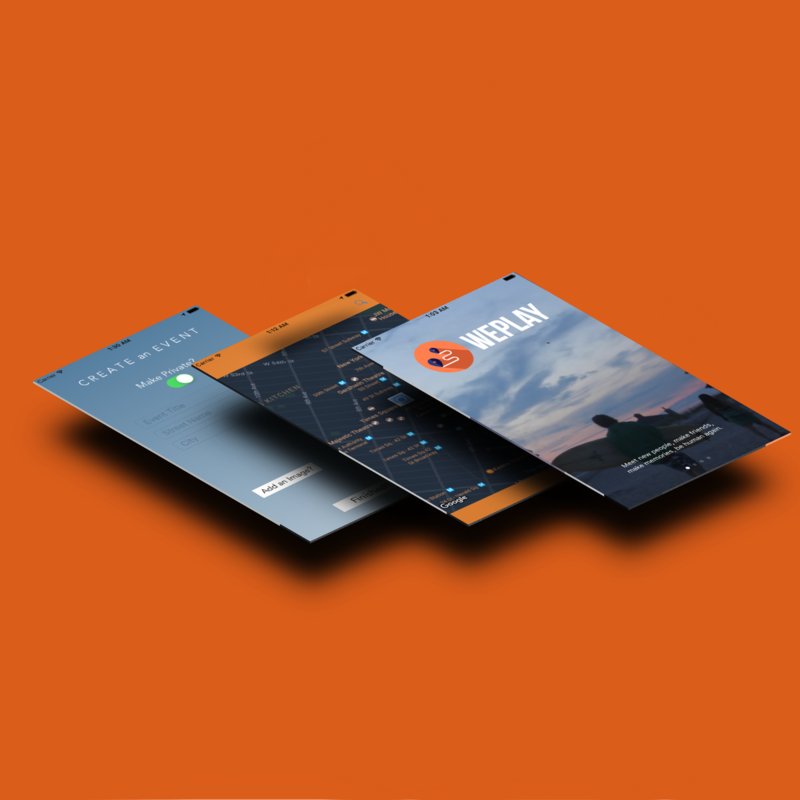 WePlay is a location based app dedicated to nurturing human connections in the digital age. 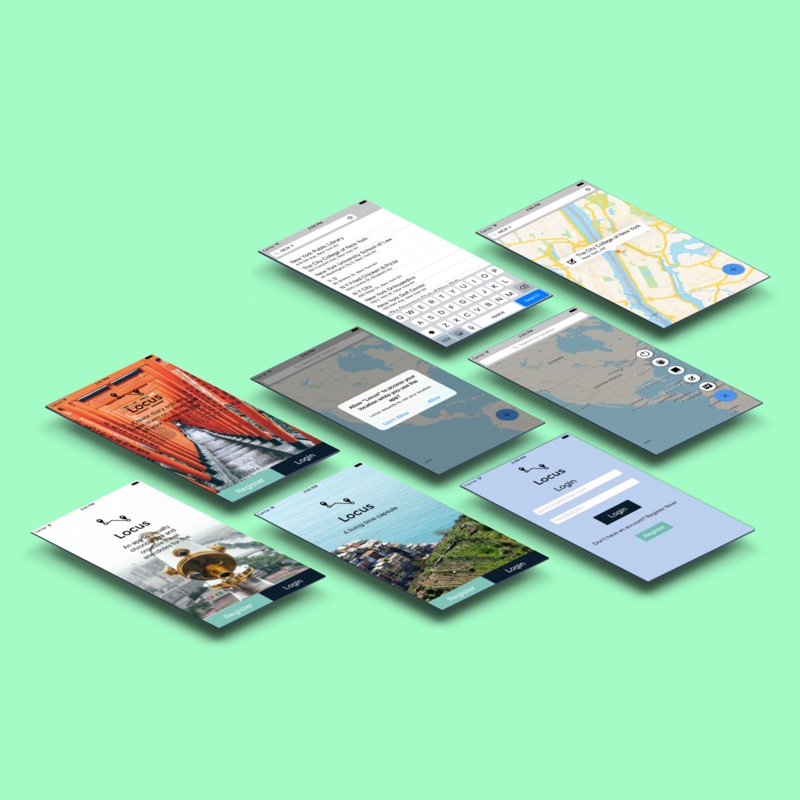 Locus is an iOS app that will allow users to chronologize places they've travelled to. 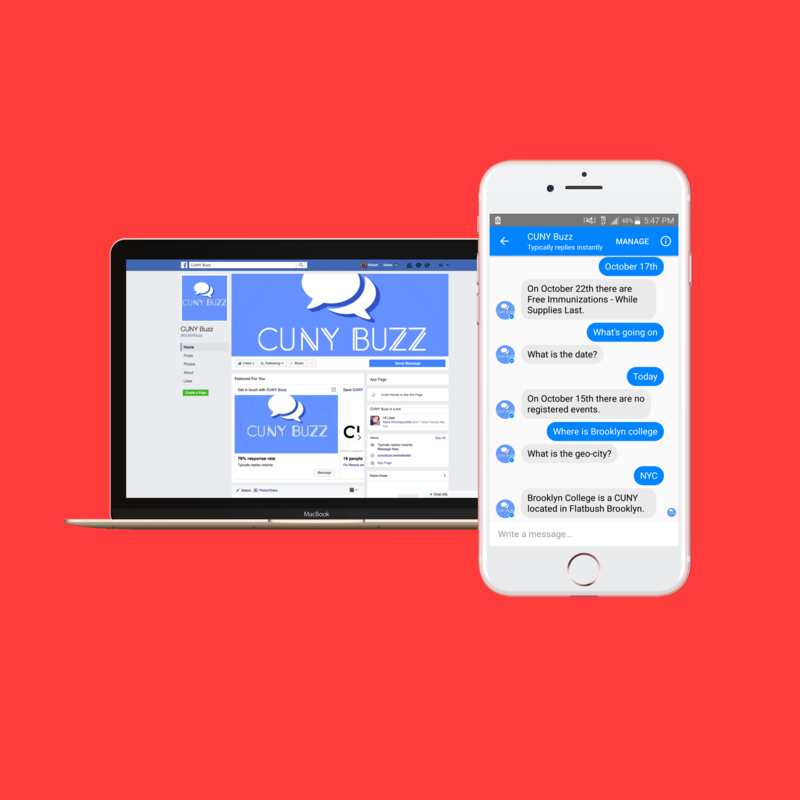 CUNY Buzz is a Facebook messenger bot that allows you to search for registered campus specific events [Currently only Brooklyn College]. 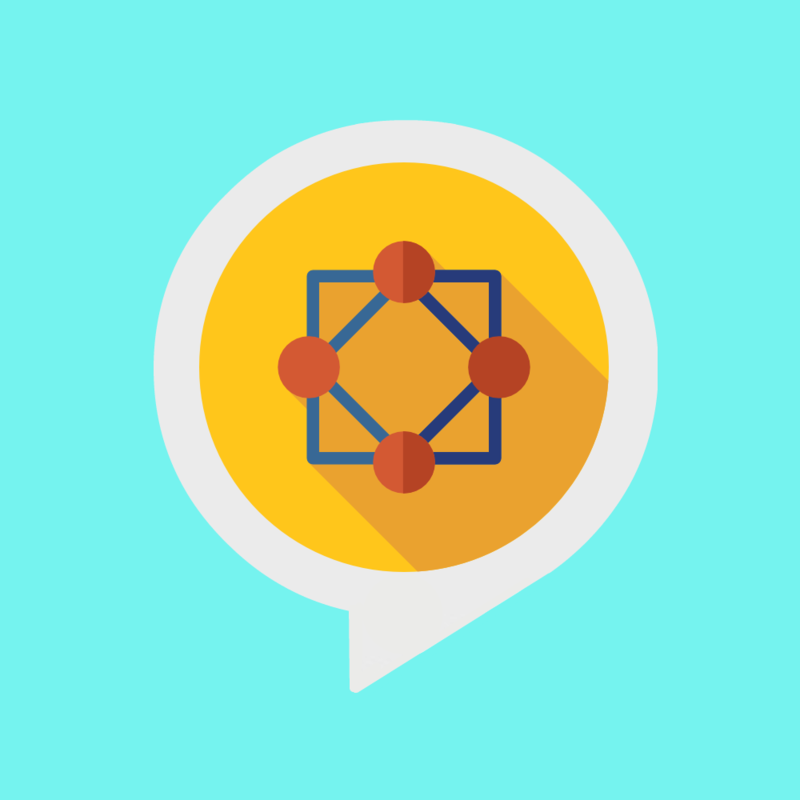 Tech Events is an Alexa skill that allows you to search through meetup.com and find tech related events in your area. 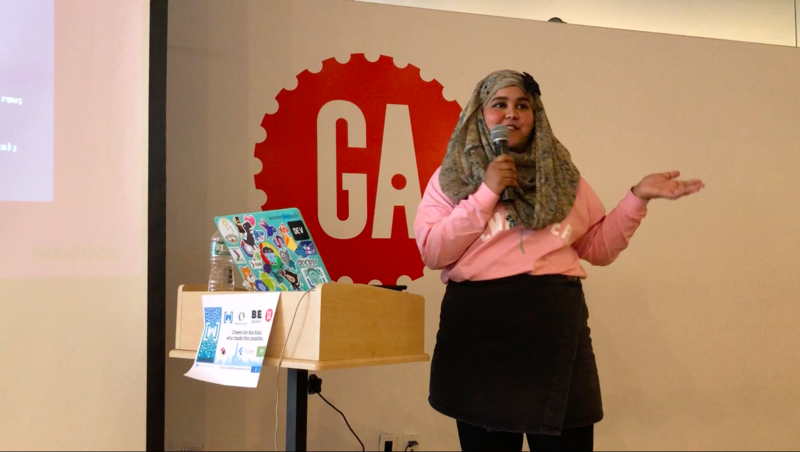 An all female platform for programmers that provides actionable, specific, and kind code feedback as well as the option to connect female programmers with others in their area. 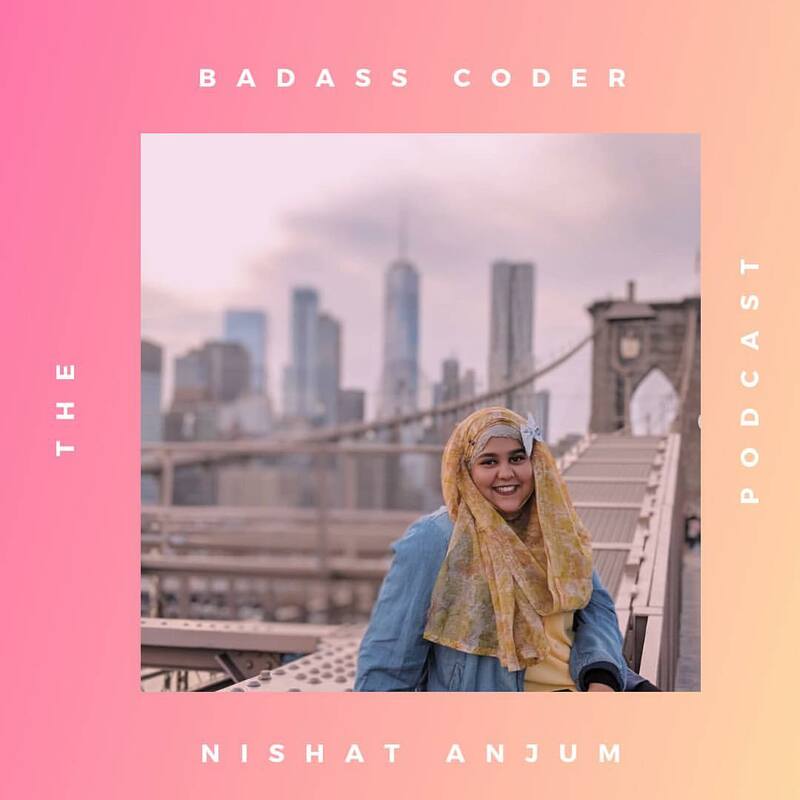 I got the chance to be on the "The Badass Coder" podcast!!! 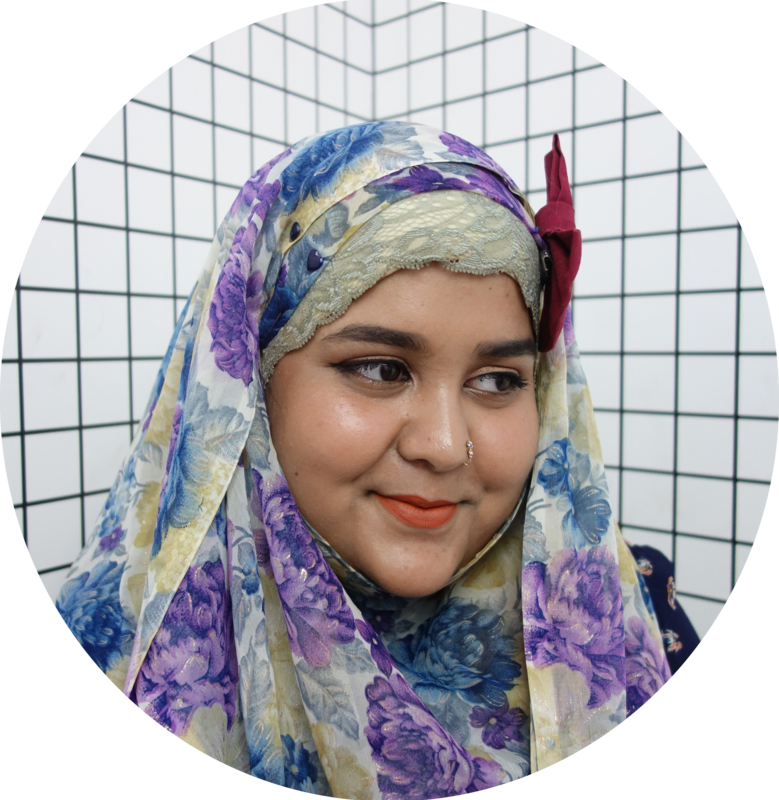 Tionna and I talked about: ⭐ Building support systems ⭐ Things I'm terrified of doing ⭐ Cardi B ⭐ #WiT who inspire me ⭐ Being a hijabi in tech. 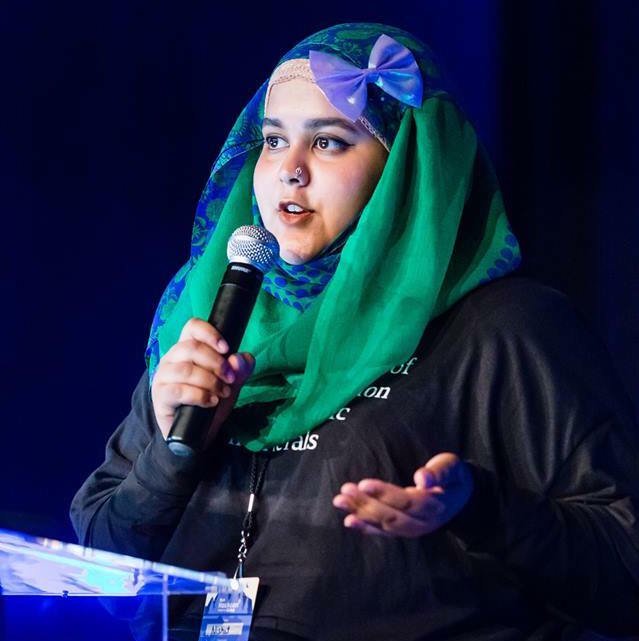 In 2018 I gave 4 conference talks! 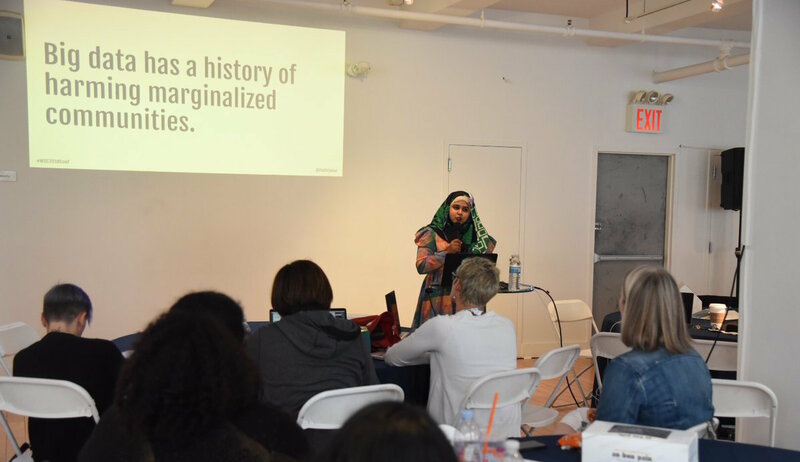 In 2017 I challenged myself to do my first conference talk (AlterConf!). It was a wonderful experience but for 2018 I wanted to do at least 1 technical talk, aka talk not only about my experience but also my code. 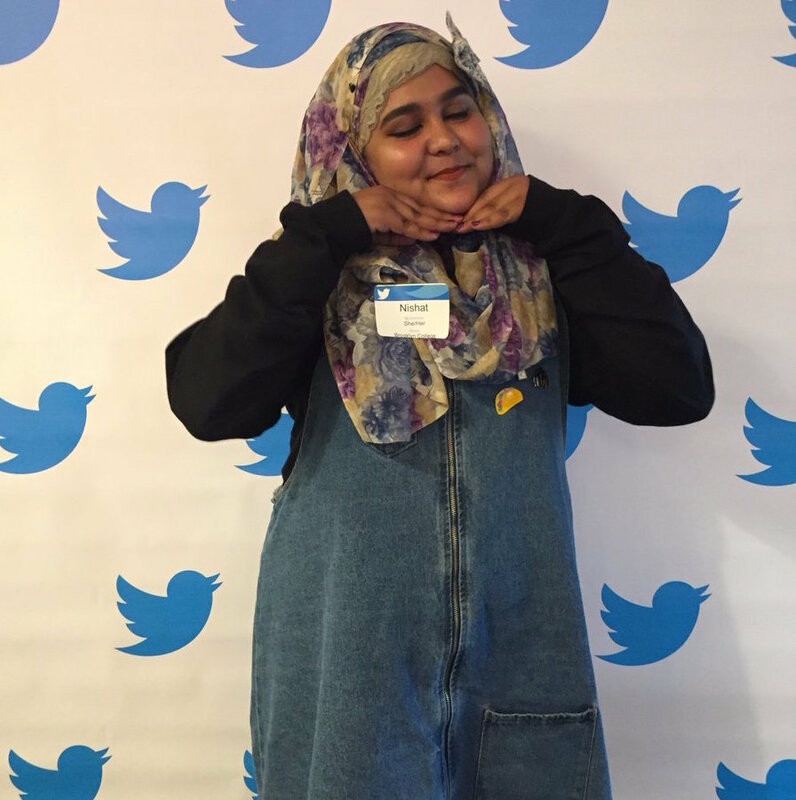 In fall 2017 I interned @Twitter on the distributions and routing team under platform engineering. 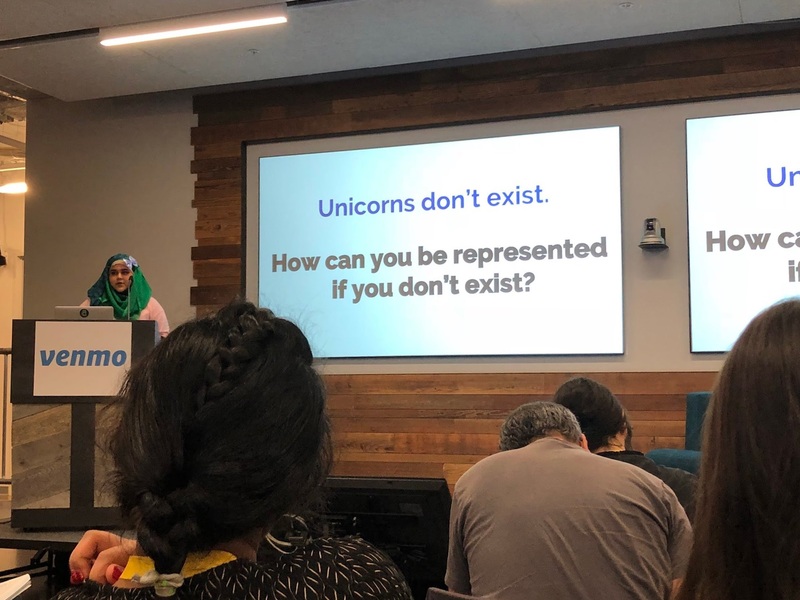 Our startup pitch. After graduating from the accelerator we were awarded another investment. 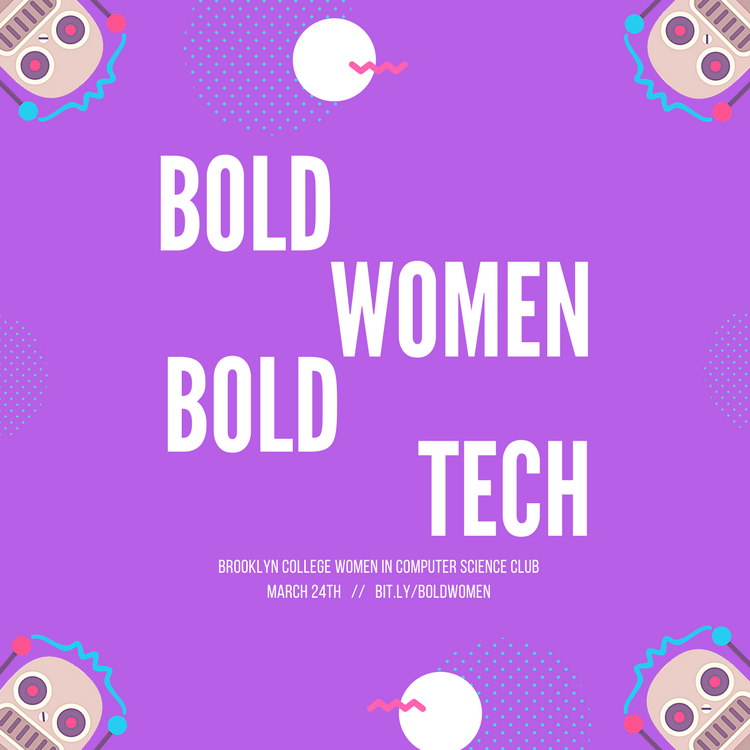 As Vice President of the WiCS club on my campus, I helped put together the Bold Women Bold Tech conference in celebration of women's history month. 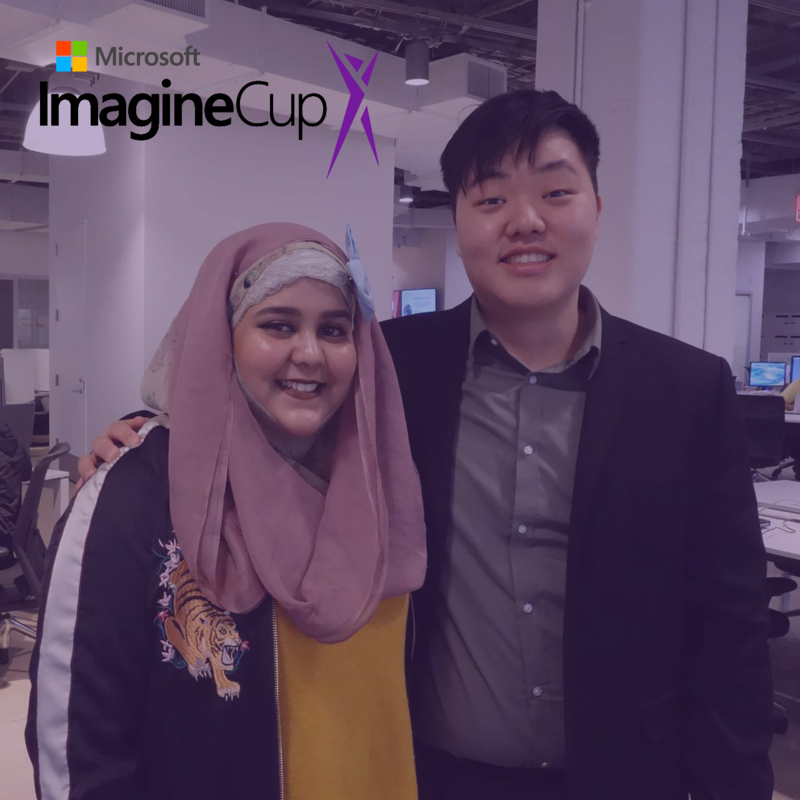 Our app [WePlay] became a National Semi-Finalist in the Microsft Imagine Cup 2017. 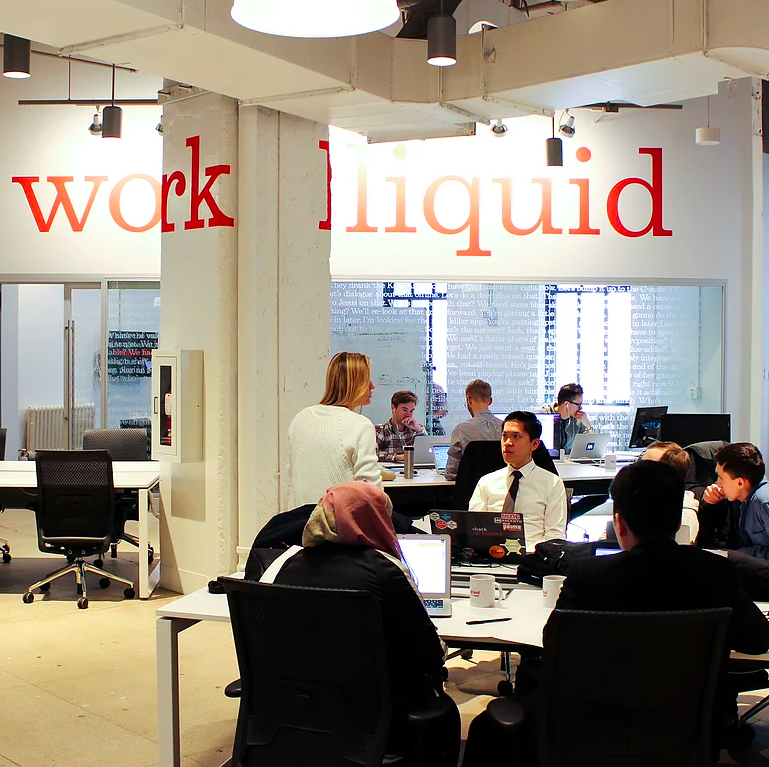 My startup was awarded a prototyping grant and we were accepted into the CUNY Startups Accelerator. 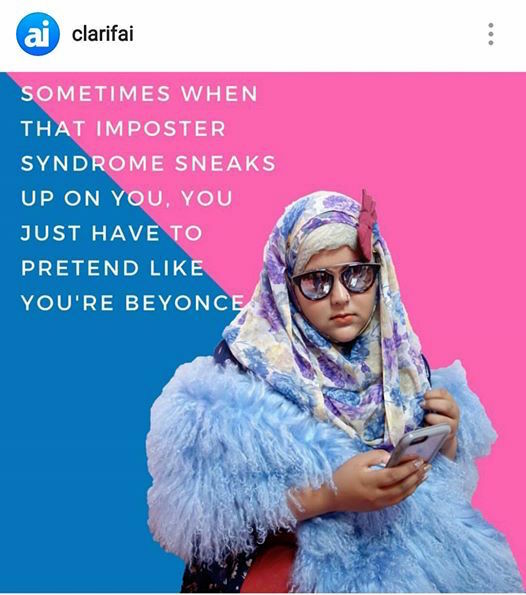 I got featured on Clarifai's instagram for my thoughts on diversity and tech inclusion. Femfeed: An empathy based code review site. 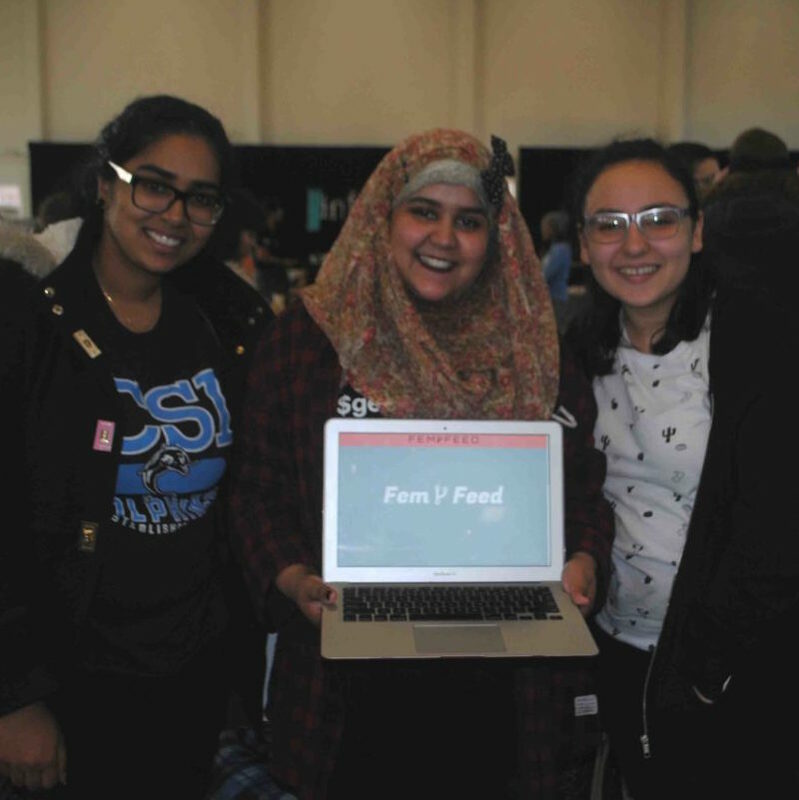 My team and I were featured in Technical.ly for our project at Technica. 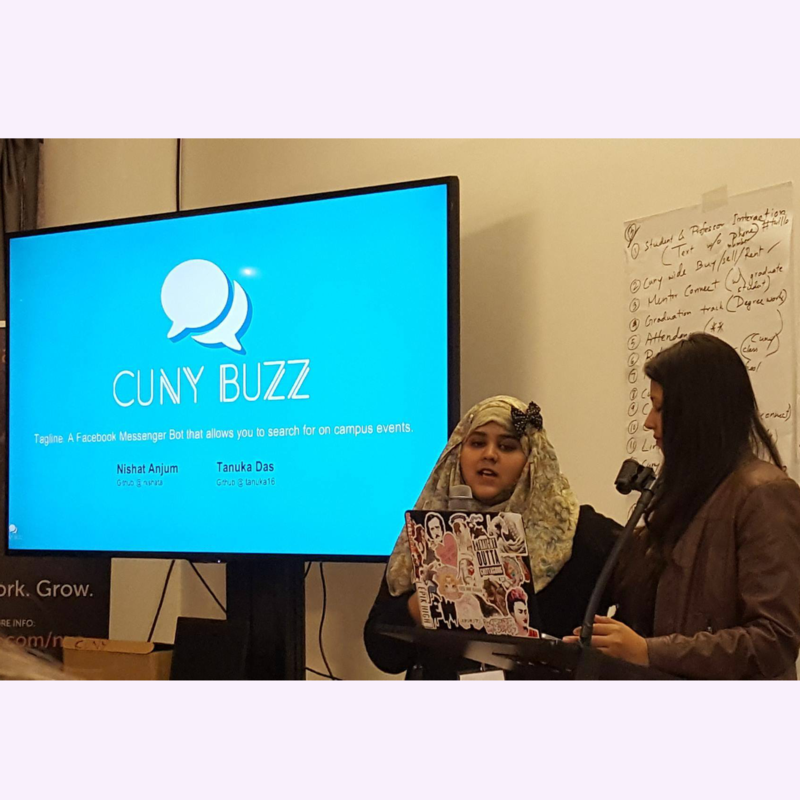 My teammate and I presenting our messenger bot at the CUNY Hackathon 2016. 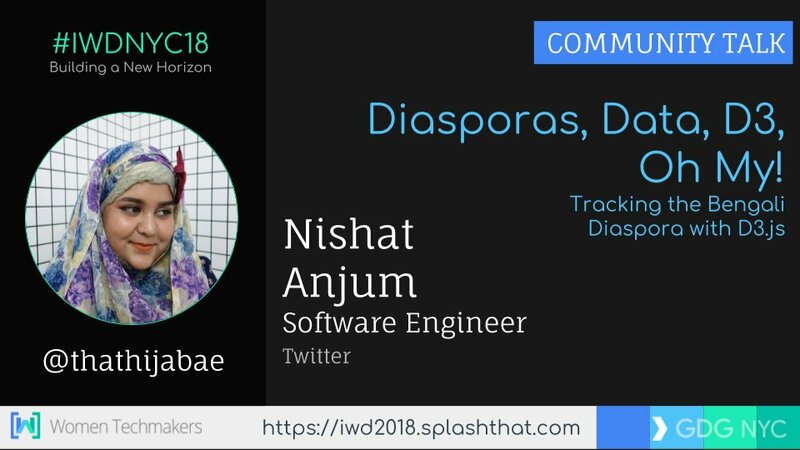 DIASPORAS, DATA, D3.JS, OH MY! 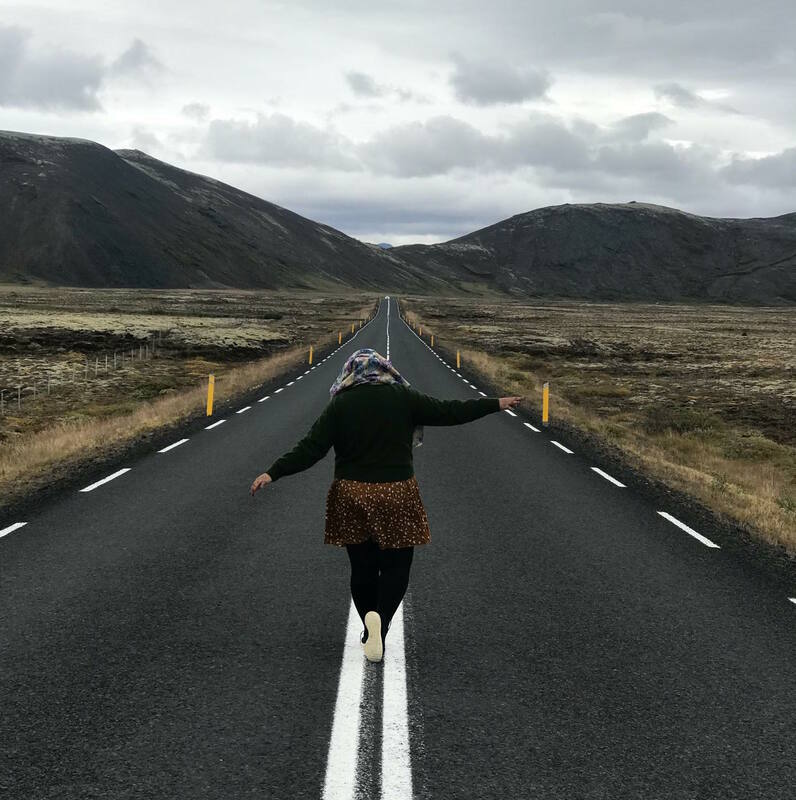 Diasporas, D3, Data: Oh My!